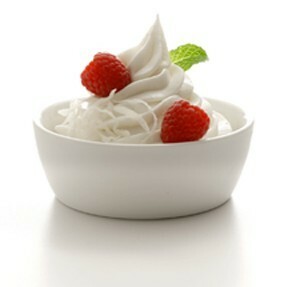 Faux-gurt, No-gurt, Shmo-gurt- I still LOVE Pinkberry! 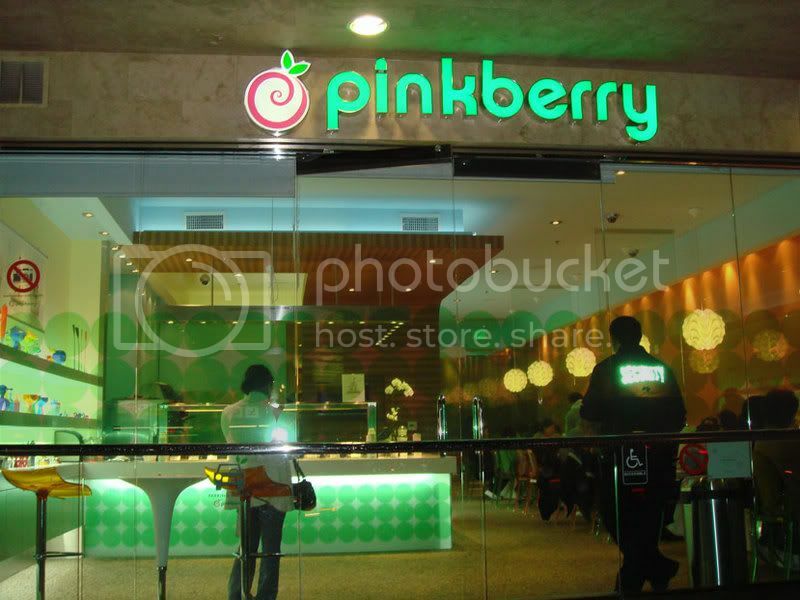 I could not believe there was someone in New York who had not already sampled the fabulosity that is Pinkberry (and therefore, would not be jaded by the hype of it’s allegedly not-so-wholesome ingredients. Yeah, sure, it’s quite possible that the stuff wasn’t just whipped together in a dairy farm in SoHo- is that really repulsive enough for the masses of New Yorkers who take in caffeine like oxygen and eat out every single meal to protest?). So it was with great pleasure that I introduced her to one of my all time faves. The Cali import shop is filled with furnishings from the hottest designers, has an incredibly cheerful, friendly staff, and cool creamy yogurt topped with all your favorite treats, how could a girl resist? The treats are all impressively low in the calorie area despite the generous portions and range from $3-6. This is an absolute must for a super-steamy August day, or whenever you need a pick-me-up. Are you guys still hitting up the PB? Or have you all been drinking too much hater-ade? Let me know your thoughts!